The motorcycle industry seems to be improving every year. Such couldn’t have been possible without some mind-blowing and breathtaking innovations which people would talk about for many years to come. It is worthy of note to the point that lots of the changes that you see in this industry are derived from the automotive industry. It is an industry which has a lot to offer for motorbike lovers. 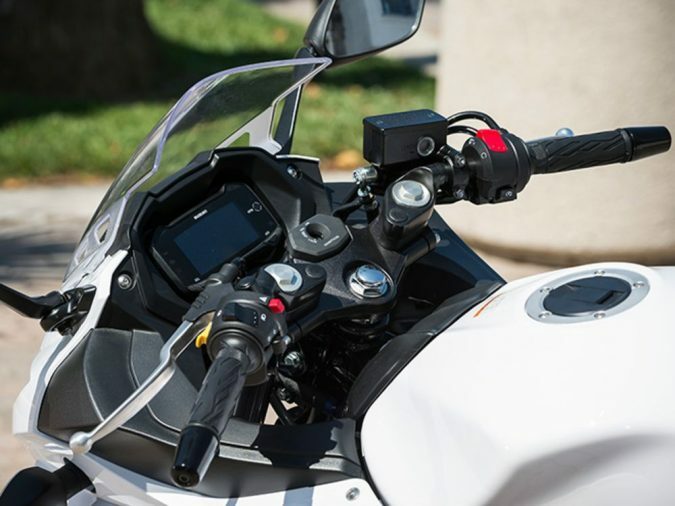 People make use of motorcycles mainly not only to be effectively mobile but because they are known to have some smart features. These are the features which make them inviting to ride. Over the years, they have been a perfect description of what innovation is. 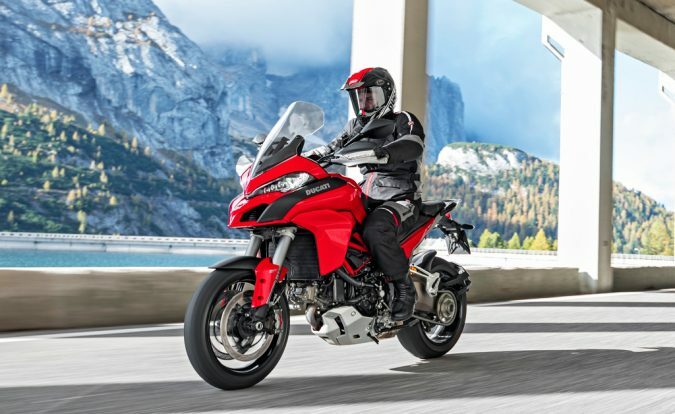 Because of new motorcycles with highly unique features are hitting the roads every day. 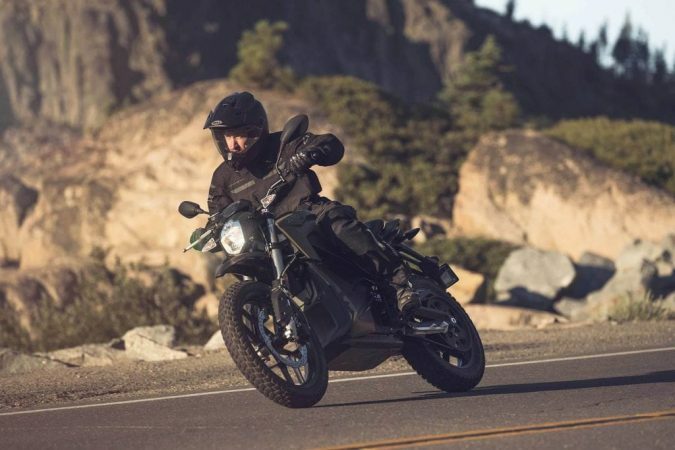 The major aim of this article is to identify some of the top technologies that are raising eyebrows in the motorcycle industry. They aren’t just making headlines but also finding their way into the hearts of those who love using motorcycles. You will want one at the time you have seen or discovered what these latest technologies can do. 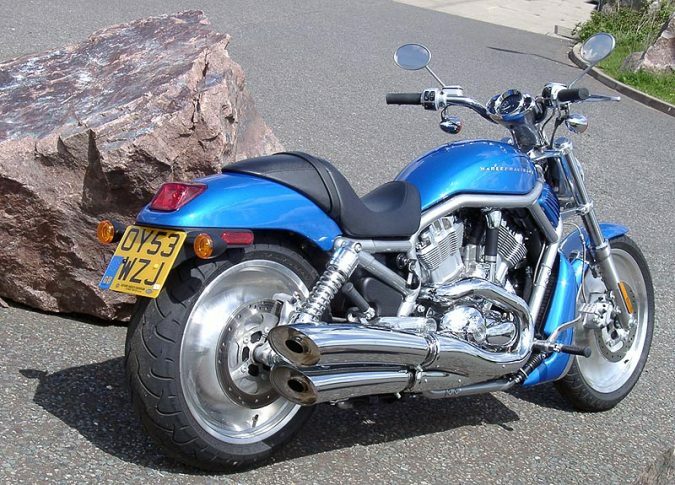 There are very few motorcycles which are a combination of the best features and outstanding designs. 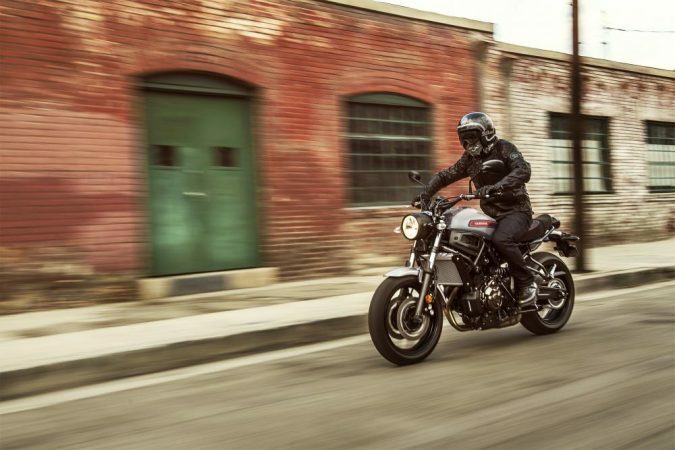 It may interest you to know that Yamaha XSR 700 ticks all the boxes as it has got some of the most modern features that will make any motorcycle enthusiast want to feel it on the road. Its torque, as well as the throttle response, is extremely cool. It comes with an exceptional modern brake, and this is also a design that makes it easy for anyone to handle. Are you planning to go on tour or trying to explore the environment around you? 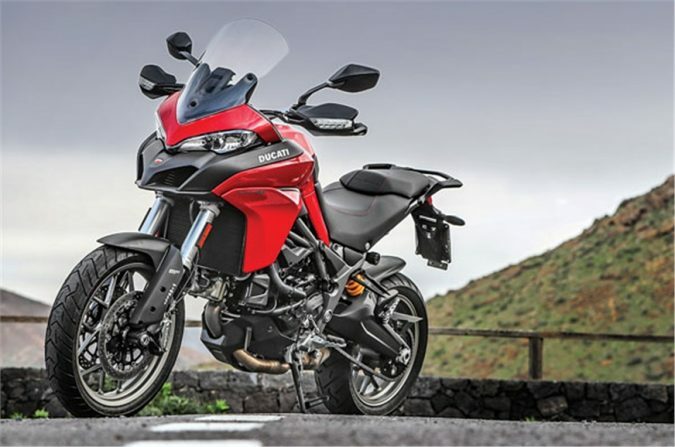 Whatever you want to make use of a motorcycle to have fun, there is no reason why Ducati Multistrada shouldn’t be on the top of the list. 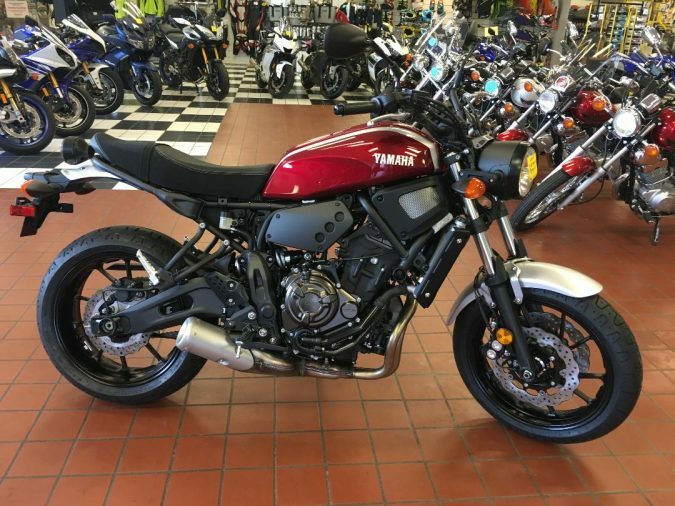 The features that it possesses are just some of the best that you will see in the motorcycle industry. It has features such as cruise control, ABS bends, ride modes and throttle by wire. 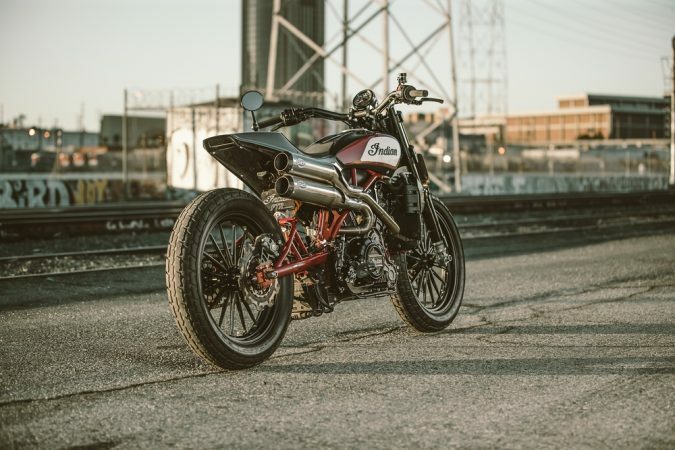 The truth about this one is that even if you don’t like using a motorcycle, you would want to make an exception with this one. Yamaha was a powerhouse in providing some of the best technologies that the world has ever known. 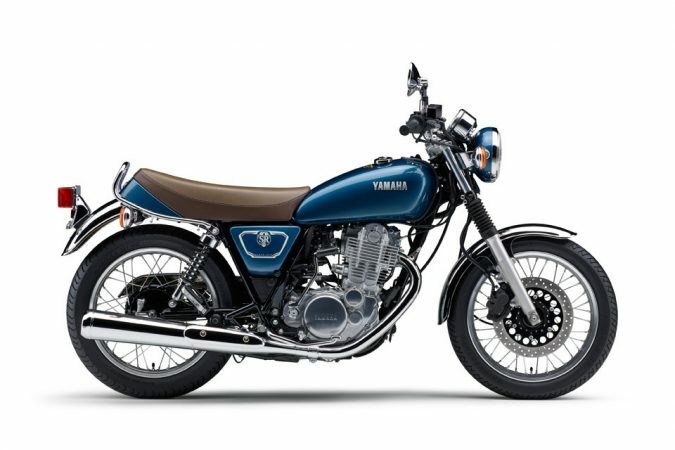 With the advent of SR400, it has once again been able to emphasize the fact that it is one of the best around. 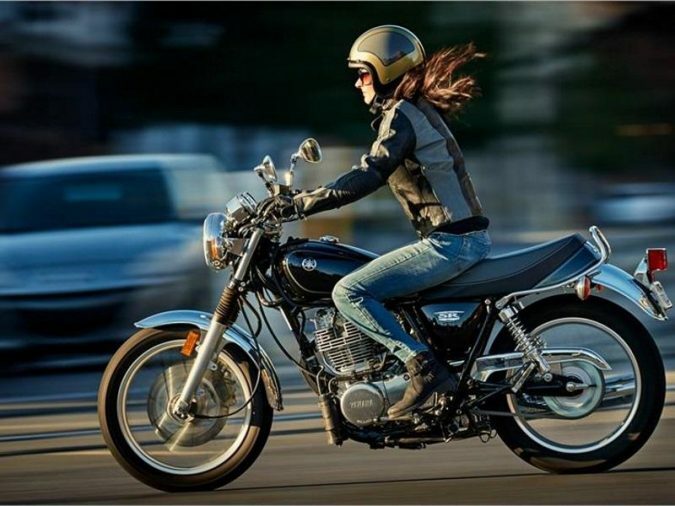 The features of SR400 are an original engine, a charismatic engine torque, a power plant along with electric fuel injection, and many others. Zero S ZF7.2 has been designed to ensure that you understand what exploration indeed is all about. This model or innovation has super fast. What is impressive is the fact that, despite its slick design, the producers have been able to ensure that users are very comfortable during use. It is becoming increasingly popular as people recognize its functions and features. It comes with a battery and charger to make sure that it never stops whenever you hit the road. The Harley-Davidson is known as one of those brands which stick to their beliefs and practices. 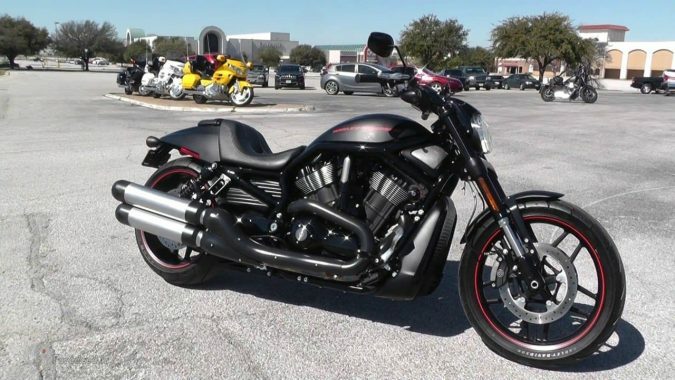 However, by inventing Harley-Davidson V-Rod, this brand has shown that it can adapt to changes whenever needed. Its powerplant was a complete revolution as it is characterized by water-cooling and fuel injection. The best part about this bike is that despite its highly sophisticated features, it isn’t expensive to purchase. This is one innovation that has managed to stand the test of time. This model is one that you need to check out for an ultimate ride experience. Have you ever imagined riding a bike which produces sounds that are similar to that of MotoGP bikes? 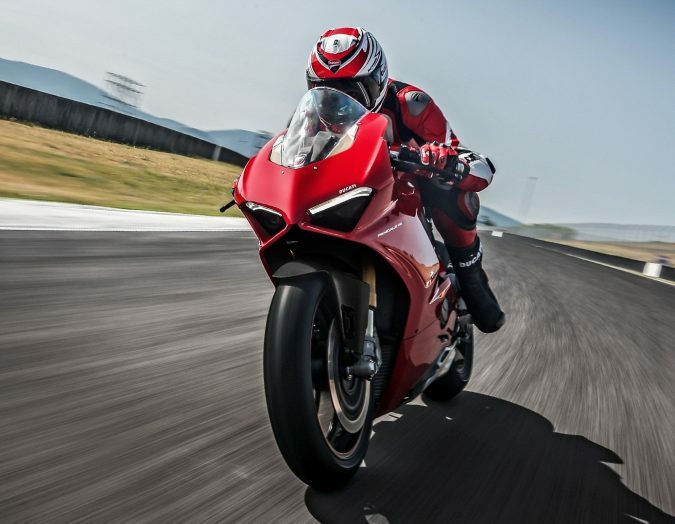 And this what Ducati Panigale V4 will offer its users. 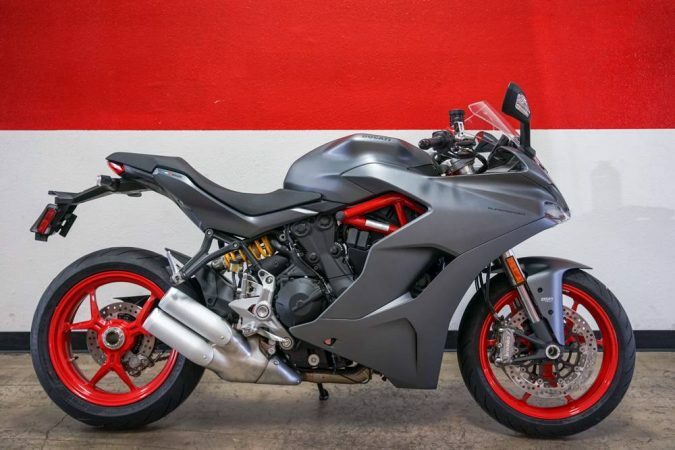 This Italian motorbike has just taken everyone by surprise with some of its jaw-dropping features. For instance, the weight of its central section is about 9 pounds which makes it super- light. Titanium Akrapovic is what its top – tier model has been produced with. This can have the output of its engine raised to about 226hp. 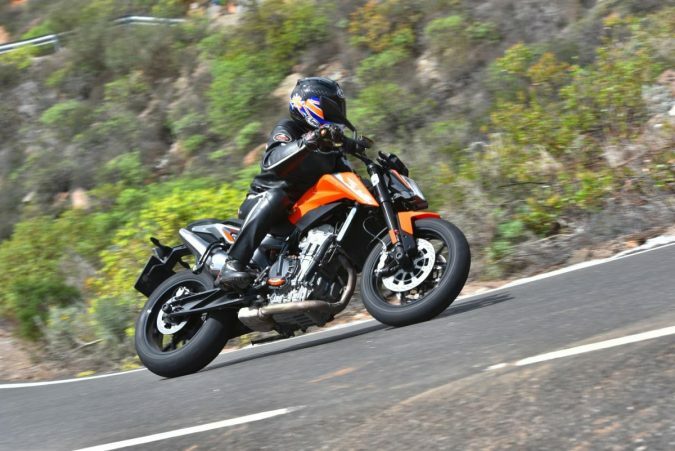 There is no doubt that motorcycles such as KTM 790 Duke are just a glimpse of what is to come in this industry in a few years. 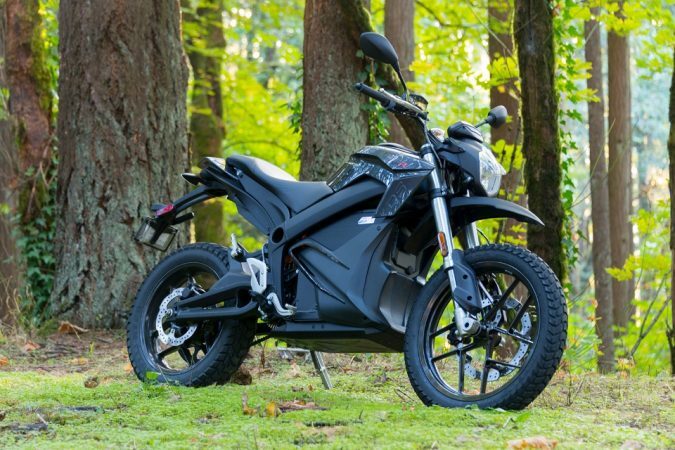 With its features, it is one bike that everyone wants to try out. There is some bad news which is the fact that it will not be available all throughout 2018 until 2019. 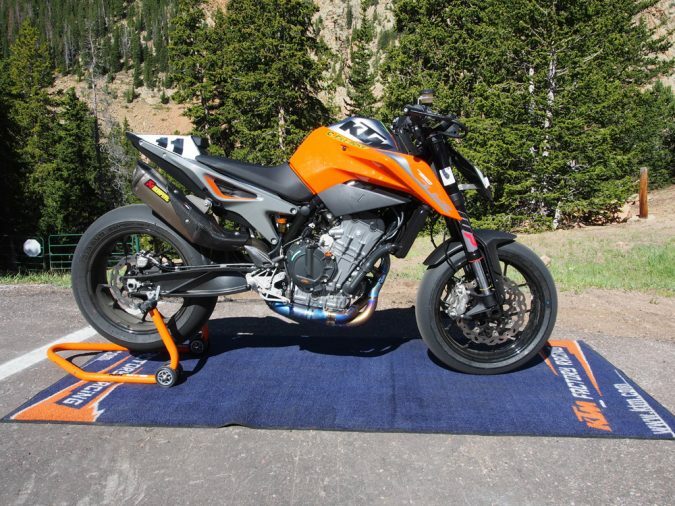 KTM 790 Duke is the perfect motorcycle that you can use due to its speed and comfortability. No other bike approaches your imagination like this one. 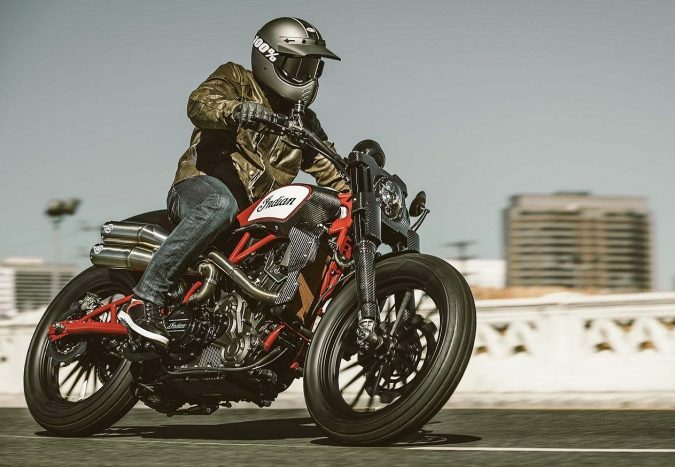 Indian FTR1200 Custom is one of the few motorbikes that were designed in 2018 which are still making waves. It will be a hit in 2019. One of its most outstanding features is the fact that it tends to be very light to make it super fast once it hits the road. It has components of custom race bike such as Lyndall brakes, Öhlins suspension, and chrome-moly frame. It is possible that you have used a sportbike before. 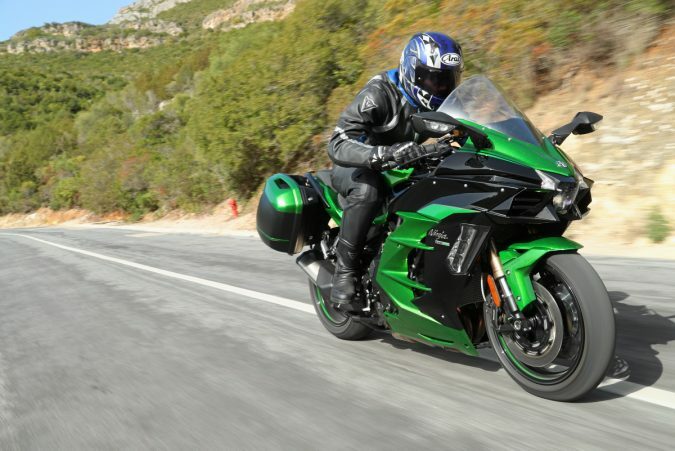 However, Kawasaki H2 SX tends to offer something extra which you should be intrigued about. It isn’t just a touring bike but one that is supercharged. If there is a term which describes superchargers, it should be speed and power. 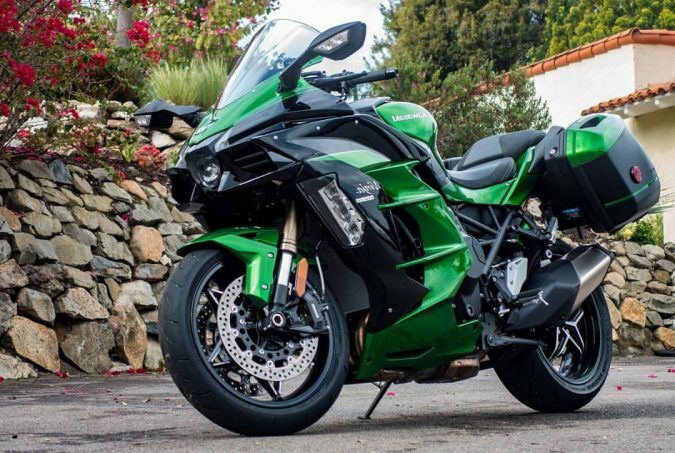 Kawasaki H2 SX has got it all! Suzuki is doing the best which is coming up with the most sophisticated sportbikes that you can think of. GSX250R isn’t different from these as it is an ultra – performance bike. The engine is not only clean but is 100% effective to ensure you meet your riding needs. Previous Tips & Tricks for Passing Microsoft MCSA 70-761 SQL Certification Exam Fast!